The Group owns more than 50 subsidiary companies with over 12,000 employees, 18 of them are food processing plants. The group possesses over 50 vessels catering for fishing and shipping, possesses over 3,300 hectares of coastal aquaculture bases, 14,000 hectares of deep-sea aquaculture bases, over 350,000 square meters of sea cucumber seed base and 300,000 seeding net cage, it is the larges sea cucumber and jellyfish culture base in China. The group has constructed over 80,000 square meters of industrialized breeding farm. The abalone culture grounds possess 3,000 m of breed workshop which can develop large-scale of triploid abalone culture along inshore. The Grounds can produce 3 million abalones in one duration. The fish culture grounds possess 80,000 m2 industrialized workshop for female left-eyed flounder culture, and it has becomed the largest industrialized female left-eyed flounder culture base in Asia. By using advanced technology as close water circulation management, the culturing capacity reached 2 millions of female left-eyed flounder.Click to add an engaging title. High quality images go a long way in looking professional online.Click to add an engaging title. High quality images go a long way in looking professional online. Homey built more than 90 km offshore artificial reefs by throwing 200,000 cubic meters of stones into 5,884 acres of ecological reclaiming water storage ground from the sea. The culture grounds can provide sea cucumber over 40 millions in one duration. value. The main aquaculture includes American red fish, left-eyed flounder, perch and porgy. It can produce 500,000 fishes in one duration. Hainan Dongfang Shanhai Aquatics Development Co., Ltd. In 1998, Homey invested in Dongfang city, Hainna Province to set up the Hainan Dongfang Shanhai Aquatics development Co., Ltd. This company is a productive base with culture, fishing and processing. The company possesses 110 acres of high level prawn culture pond, 6,000 m of aquatic abalone culture ground, 2,000 m of aquatic breed ground, 500 ton-class of refrigerating processing factory and packing factory with annual capacity of 2 million packing suits. level and set up a lot of cooperation relationship with many famous domestic and international research organizations. Its aim is to develop new products, and to improve the technology and methods for raw products. vegetable rolls and meatballs in the international Market. Its annual export volume amounts to 2500 tons, and its sales income reaches 5 million US dollars annually. 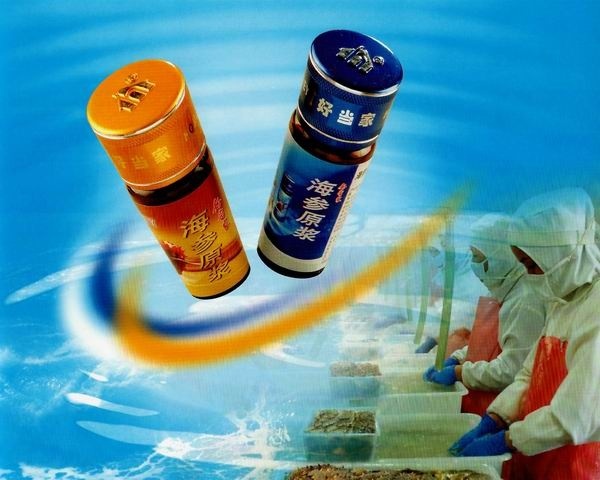 In 1993, the company became one of China's few enterprises which are free from inspection for exporting food products to Japan. spring rolls, lotus pies, mushroom & meat flat cake and dumplings etc. The company's production capacity for frozen food is 6000 tons, and its annual export sales has reached 10 million US dollars. Rongcheng Jiarong Foodstuff Co. Ltd.
JiaRong company is a comprehensive frozen food processing enterprise. The main products are "Homey" brand breadcrumbs, fish fillets series products. Its annual export sales exceed 5 million US dollars. Rongcheng Yuzhou Aquatic Food Products Co. Ltd.
processing series products. Processing food with the advanced equipment imported from Japan, the production is strictly controlled according to ISO-9000. Its products are not only exported to Japan, America and Korea, but also sold in more than 20 cities in China. Rongcheng Yuanyun Aquatic FoodProducts Co., Ltd.
possesses advanced instruments and equipments such as ultra violet spectrophotometer, biochemistry box, thermostat drying box and homogeneity meter. The test centre provide microorganism testing services for import and export food. The first refrigerating factory processes mainly in aquatics freezing and aquatics drying. Its annual capacity for freezing processing is more than 5,000 tons. The second refrigerating factory specializes in aquatics freezing processing. In 1998, the company imported world advanced minced fish production line from Japan. The annual productive capacity is more than 1,000 tons. 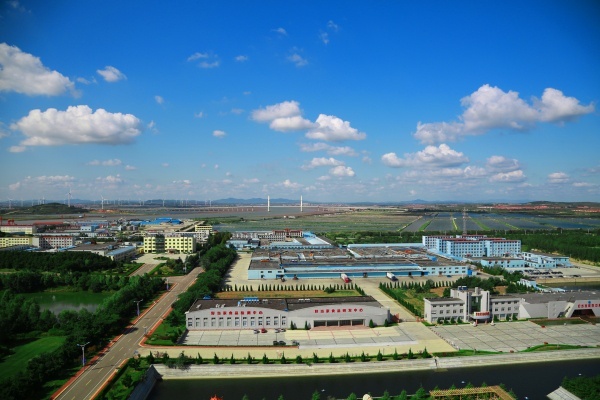 RongKuang is one large scale food processing enterprise with 62,660 m2 and its storage capacity reach to 10,000 tons. Its productive capacity is more than 20,000 tons per year. Its products includes: Cod fillets, Okonomiyaki, Seafood Cracker, Rice Buns etc. Fishing company contains six shipping teams, and some land support enterprises such as net weaving factory and ice making factory. It possesses over 50 vessels over 350-h.p. fishing ships with a total horse power as high as 20,000 h.p. The fishing capacity is around 70,000 tons per year. Ocean transport company includes Fresh Seafood Sales Company and YunXing Shipping Company. The fresh food sales company possesses 13 ships for selling fresh seafood and collecting fresh seafood on the sea then export to Japan and Korea. YunXing shipping company has two international cargo vessels with 2,000 tons loading: "YunAn" and "YunXing". They can carry out bulk and container cargo transportation. And has opened international shipping lines to Korea, Japan, Hongking and Taiwan etc. Rong Mao company is a large-scaled feed-processing enterprise. The main products are Brand fish meal and fish oil. It's one of 100 best enterprises in aquatic feed-processing industry of China. 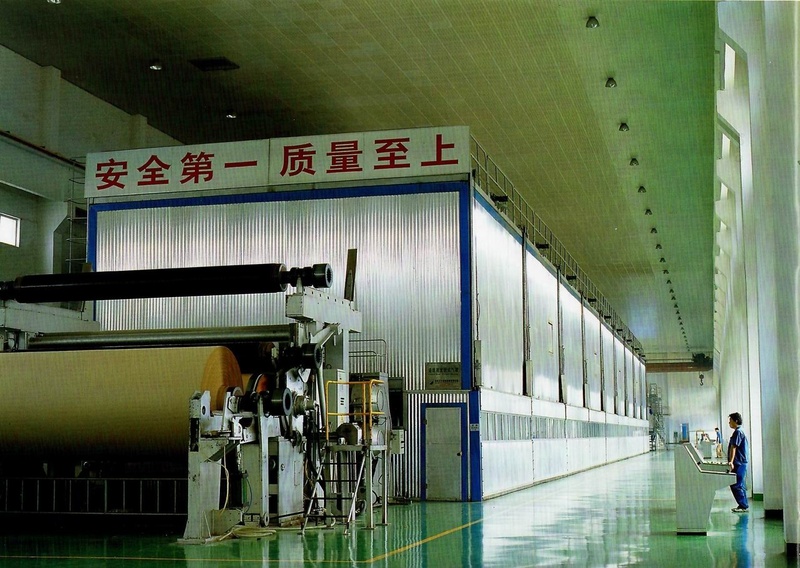 Shandong Hai Pu shield Bio-Technology Co., Ltd.
Hai Pu shield factory established in 2011 with a registered capital RMB120 millionYuan. 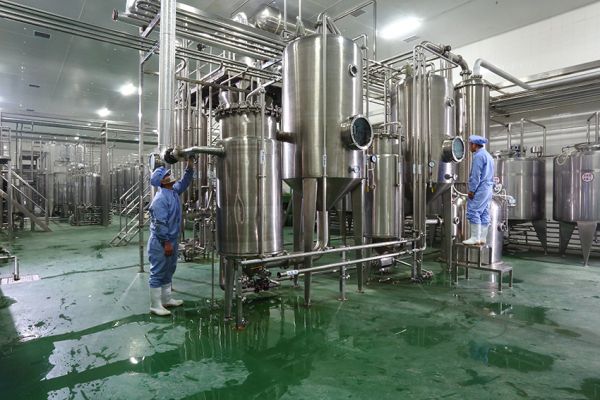 The plant covers an area of ​​22,000 square meters, that includes four standard GMP purification workshops respectively, processing soft capsules, hard capsules, oral liquid, powder, tablets and other products. 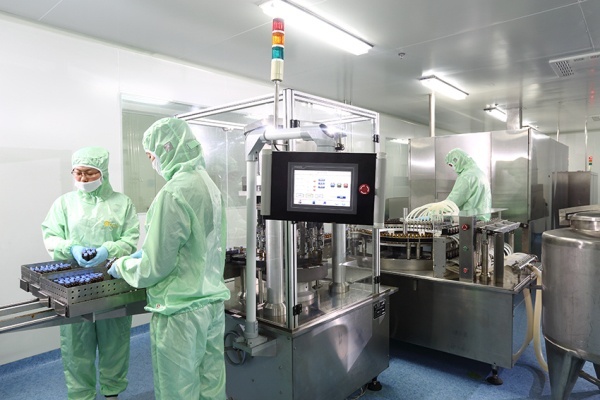 The yearly production capacity reaches: 2 billion soft capsules, 800 million hard capsules, 100 million bottles of oral liquid, 200 tons of powder, 100 million tablets. 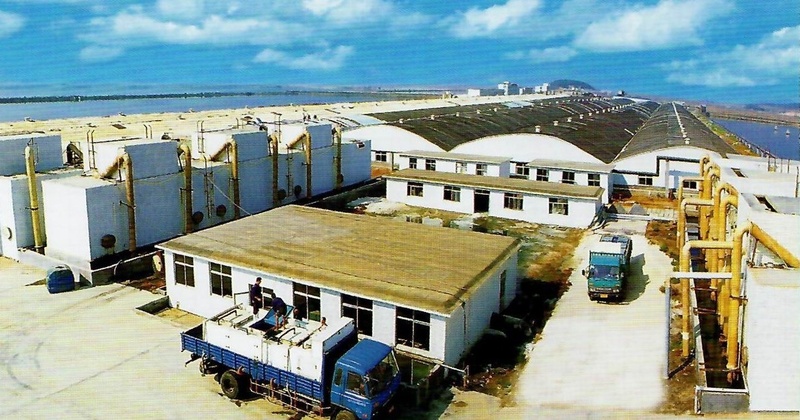 Hai Pu shield GMP workshop also invested over RMB70 million Yuan to import the membrane separation technology, to secure the quality of Homey ocean health products. Homey Group is leaning against mountains and facing to sea with beautiful scenery, which has an advanced condition endowed by nature to develop coastal tourism. It is a natural agricultural tour models. 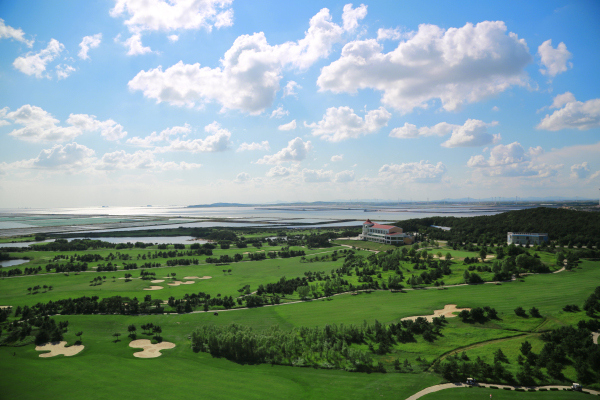 The group invested RMB 0.15 billion Yuan to build Wentao Vacation Village. 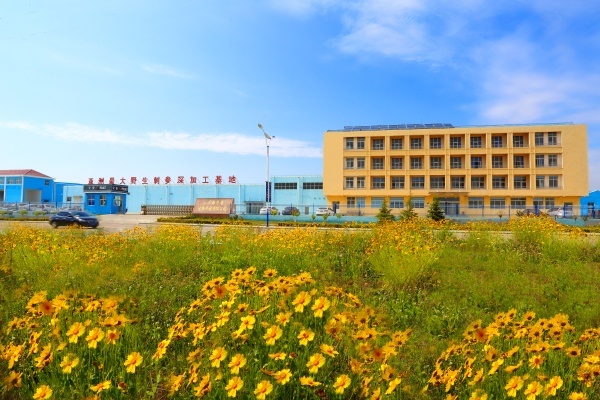 There are series of recreational activities including golf, ocean angling center, healthy center, beach, scuba-diving, yacht, seascape house with seaweeds and national defence educational base. It has become a sightseeing spot for the new recreational style--- "to live at seaside, to eat seafood, to play in sea water and watch seascape"